This may first appear as a silly question to ask your dentist in Kettering. 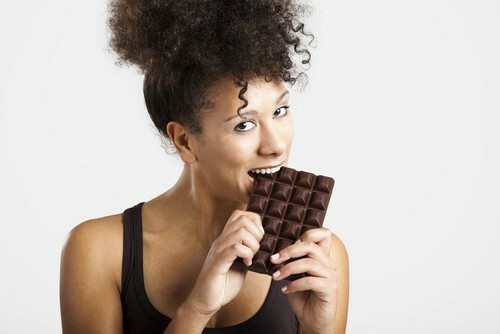 Popular opinion would answer it with a resounding, “Yes, chocolate is bad for your teeth. Obviously.” However, our Kettering dental office has a slightly different position when it comes to chocolate and your oral health. To maintain optimal oral health, don’t forget to visit our dental office in Kettering twice a year and properly brush and floss your teeth at home.